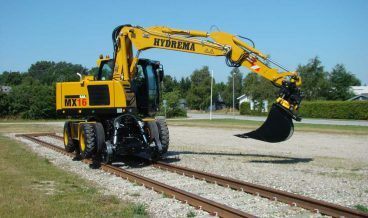 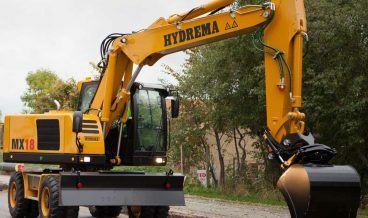 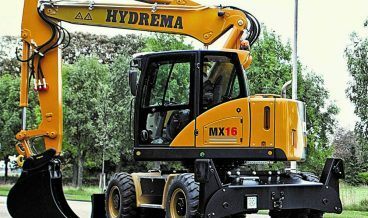 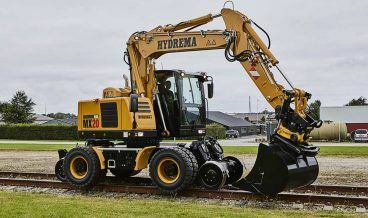 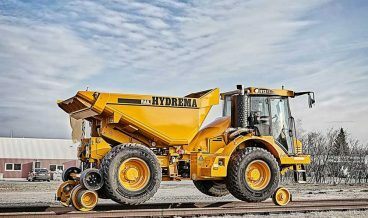 Founded in 1959 Hydrema today is a modern, international group of companies which develops, manufactures and markets high-technology earth-moving equipment and other specialist equipment. 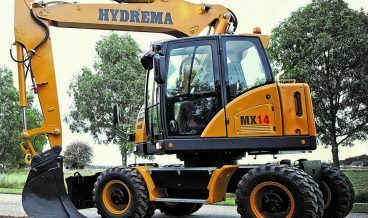 The main factory and head office are located in the north of Denmark, with a further production facility based in Weimar, Germany. 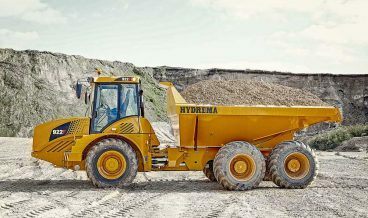 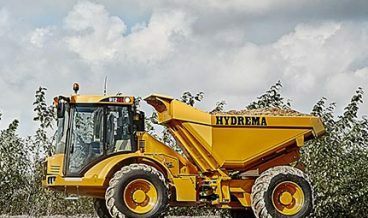 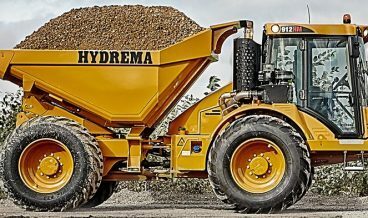 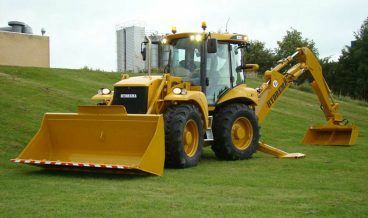 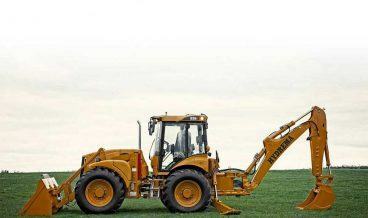 Hydrema are a major supplier of highly versatile and productive earth-moving equipment. 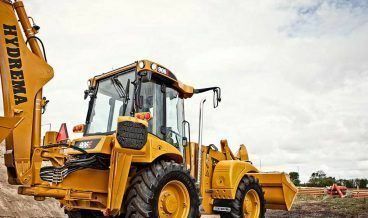 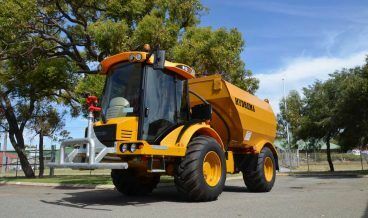 The robust design, build and overall quality of their machinery make them capable of undertaking the most demanding tasks within many industries including construction, civil engineering, forestry and agricultural sectors.